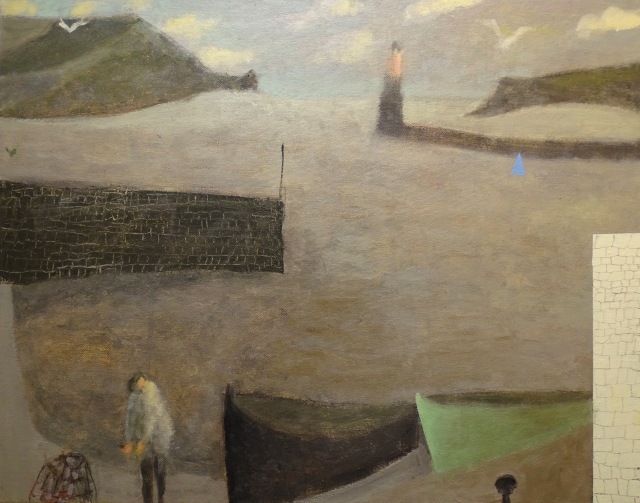 Nicholas Turner RWA studied Foundation and a BA in Fine Art at UWE Bristol. His work is largely studio-based, prompted by both imagination and observed images, meant to invoke a sense of reflection and romanticism. Nicholas is an elected member of the Royal West of England Academy, and has served on its governing council.